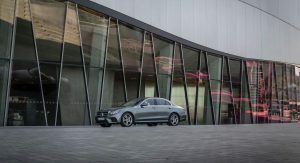 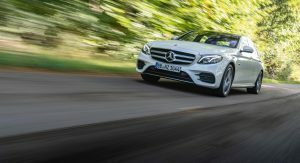 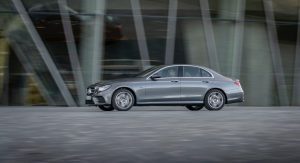 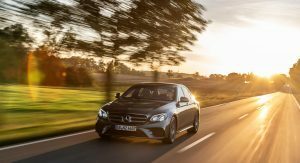 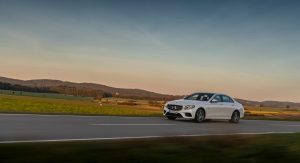 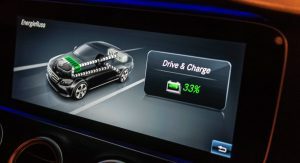 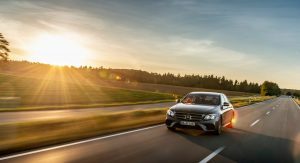 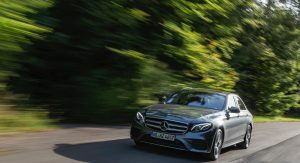 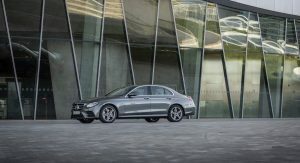 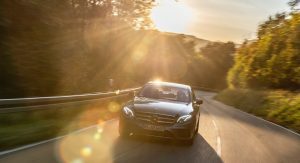 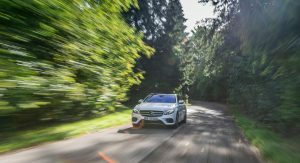 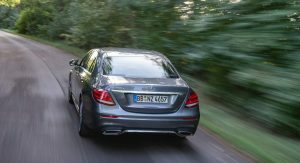 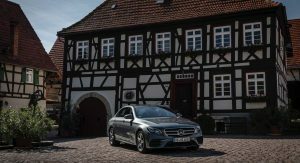 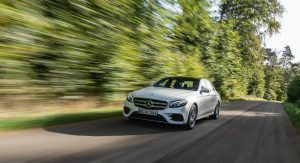 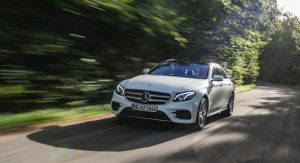 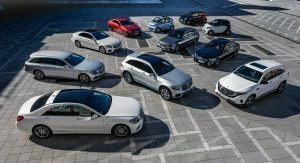 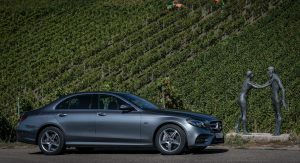 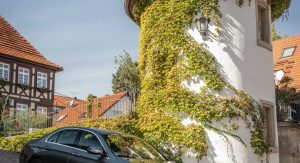 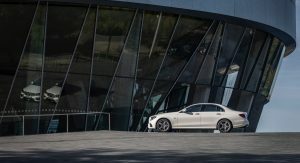 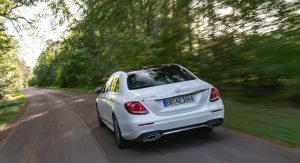 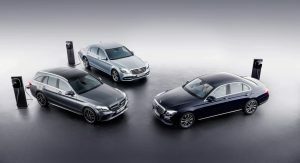 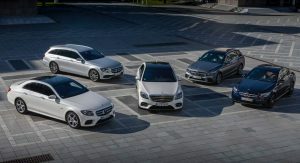 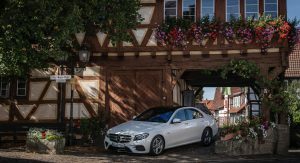 Mercedes-Benz continues its electrification offensive with two new plug-in hybrid models based on the E-Class. 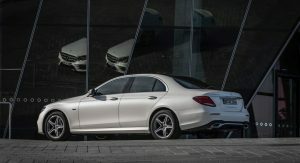 They’re called the E300e and E300de and they’re using gasoline and diesel engines, respectively. 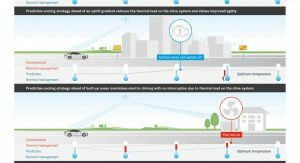 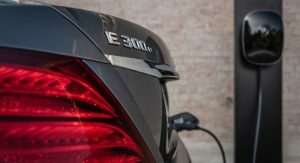 Both target the same type of client: frequent drivers who want long-distance comfort and zero emissions in inner-city areas. 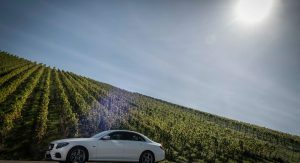 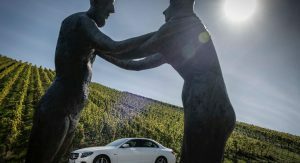 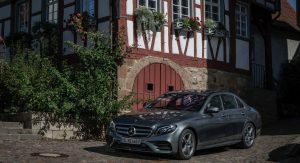 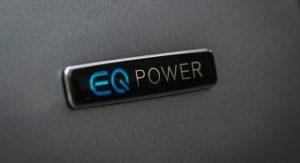 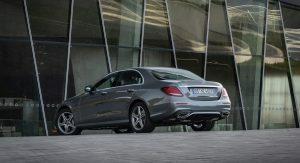 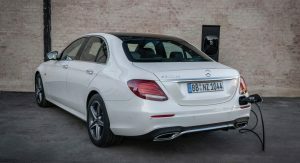 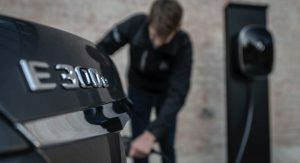 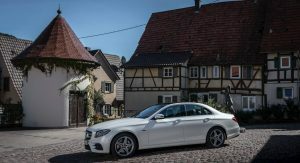 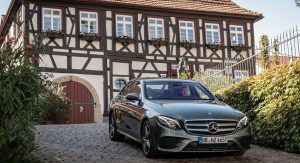 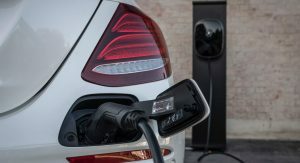 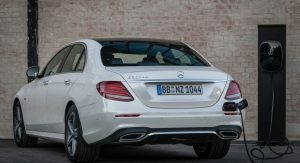 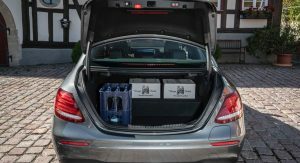 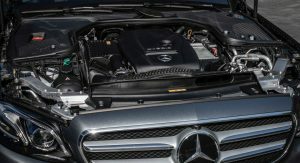 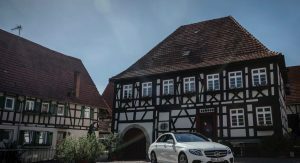 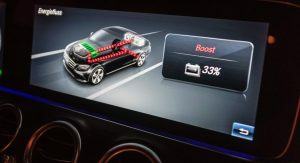 Replacing the previous E350e, the E300e uses a 211PS (208hp) 2.0-liter turbocharged four-pt, a 90kW (122PS/121hp) electric motor, and a 13.5kWh battery. 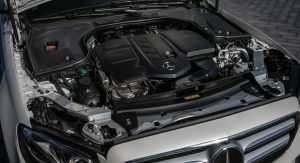 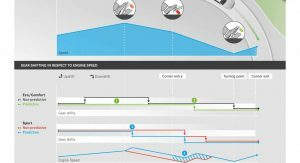 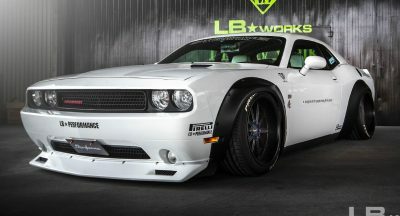 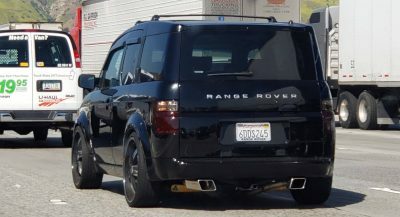 The result is a system output of 320 PS (316 hp) and combined torque of 700 Nm (516 lb-ft). 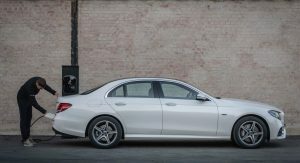 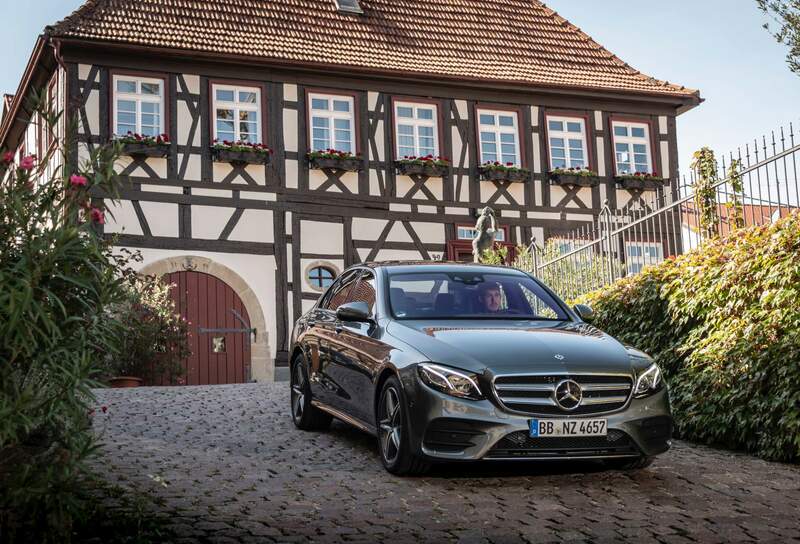 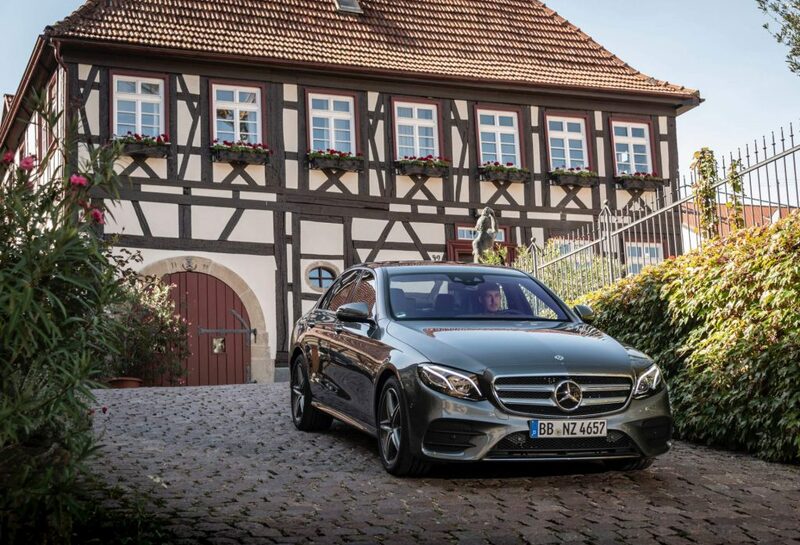 Consequently, the E300e is quicker than its predecessor. 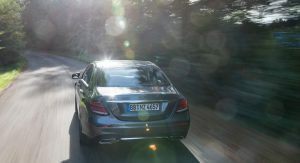 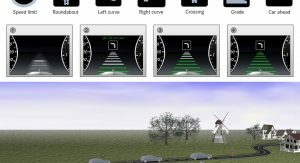 0-100 km/h (0-62 mph) takes 5.7 seconds and the top speed is limited at 250 km/h (155 mph). 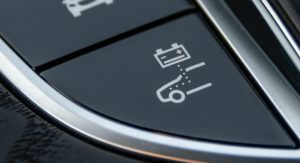 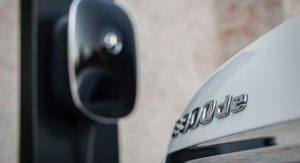 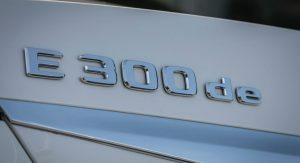 More importantly, however, the all-electric driving range increases to 50 km (31 miles) compared to the E350e’s 33 km (20.5 miles). 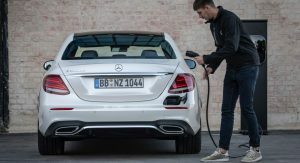 Finally, the claimed average fuel consumption (NEDC) is 2 liters/100 km (117.6 mpg US), with corresponding CO2 emissions of 45 g/km. 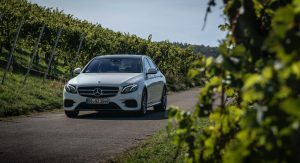 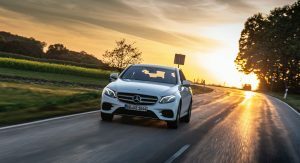 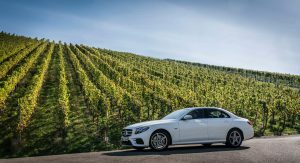 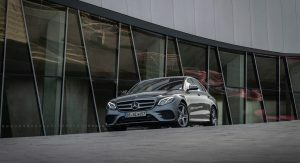 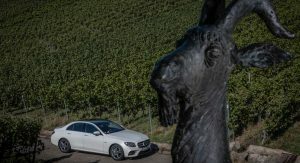 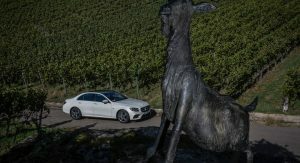 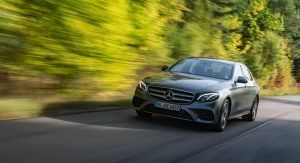 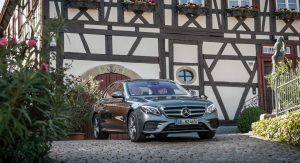 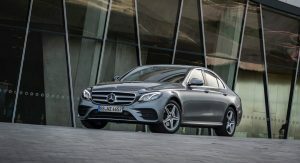 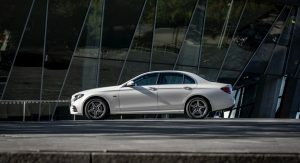 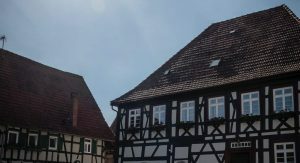 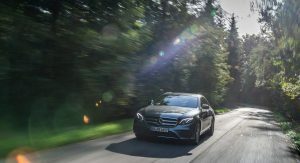 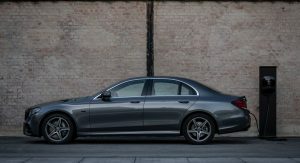 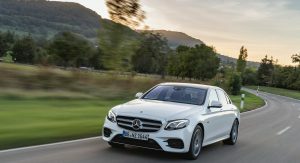 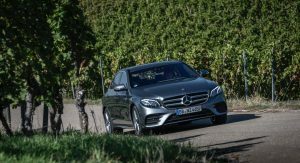 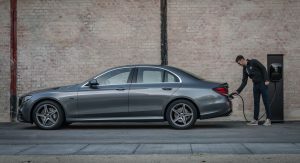 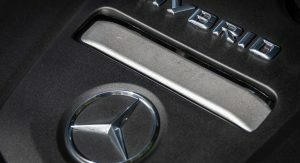 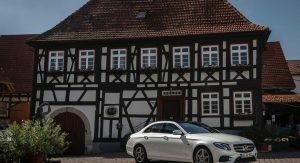 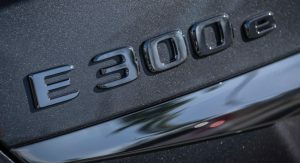 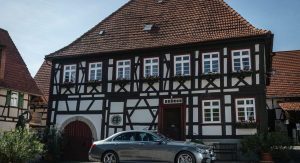 As for the E300de, it features a 194PS (191hp) 2.0-liter turbo diesel and the same electric motor and battery from its gasoline-powered counterpart. 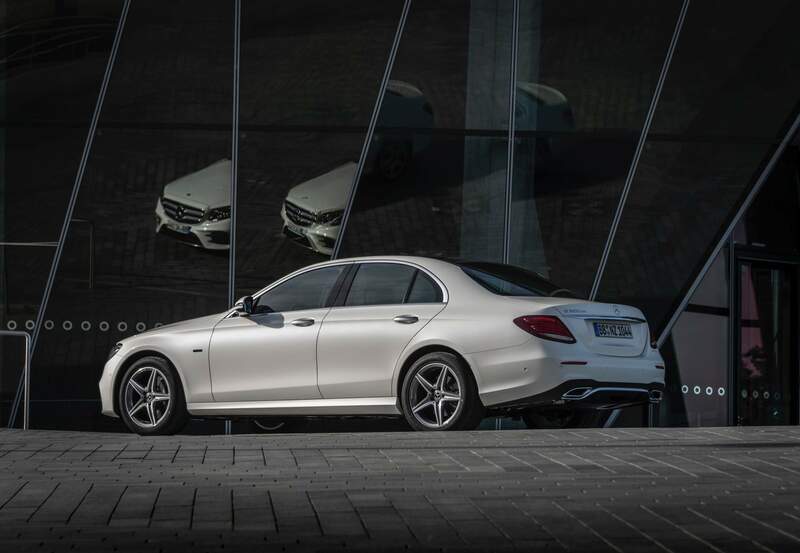 System output and torque are similar: 306 PS (302 hp) and 700 Nm (516 lb-ft), respectively. 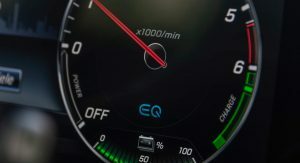 The 0-100 km/h (0-62 mph) sprint takes 5.9 seconds and the driving range in EV mode is as high as 54 km (33.5 miles). 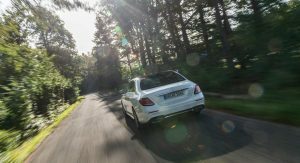 Combined fuel economy is rated at 1.6 l/100 km (147 mpg US), with CO2 emissions of 44-41 g/km. 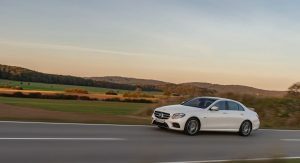 Unlike the E300e which is only offered as a sedan, the E300de can be had both in sedan and wagon body styles. 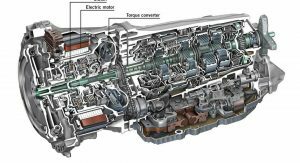 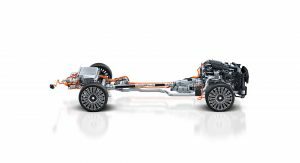 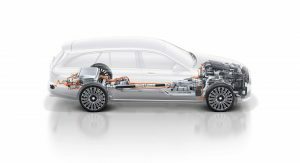 In both hybrid models, the electric motor is located in the hybrid traction head of the 9G-Tronic nine-speed automatic transmission and delivers 440 Nm (324 lb-ft) from a standing start. 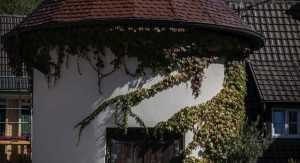 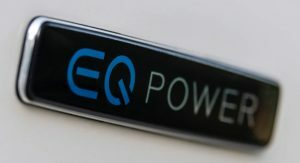 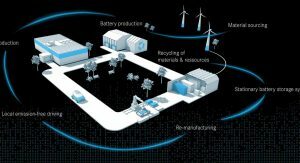 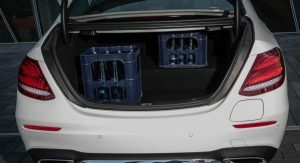 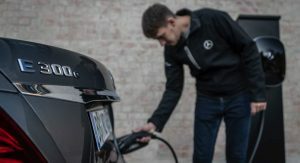 The battery can be charged from 10 to 100 percent SoC (State of Charge) in about 1.5 hours at a Wallbox, thanks to a 7.4kW water-cooled onboard charger. 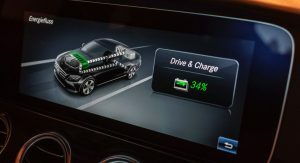 Using a conventional domestic power socket, it takes approximately 5 hours to replenish the battery.